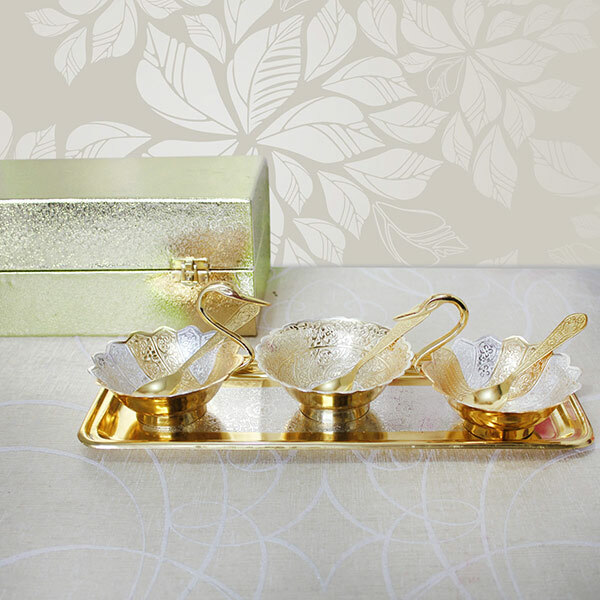 This celebratory moment, gift your dear ones this wonderful token of love!! 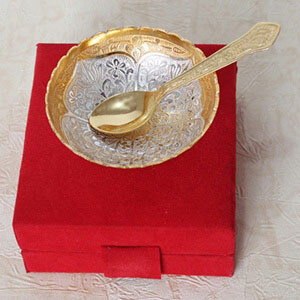 This is a delightful pack of Golden & silver plated bowls and spoon that is one of the most perfect gifts for celebratory gifting. 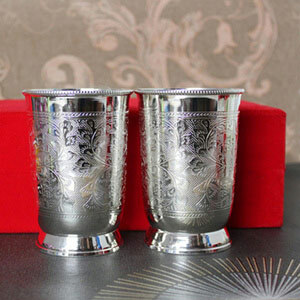 It will amazingly enhance the look of your dining table. Hurry to buy this gift pack now or you might miss the chance! !